This business is located in one of the most beautiful parts of California full of lakes, rivers, and plenty of fishing and hunting. While recently remodeled, the revenues from this popular franchise has grown steadily year after year. This is a top notch, well run business in a beautiful small town setting. There are 2,400 Sq. Ft. with base rent of $2,200 or 6% of gross sales per month, which ever is greater. The business owner also owns the real estate, which is a good measure of the restaurant's success, and will do a new long-term lease for a buyer. 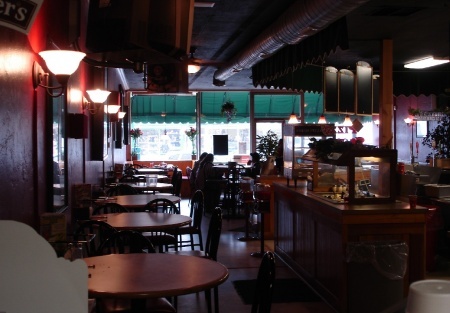 It is located in the desirable heart of downtown business district. This is priced to sell rapidly, so do not hesitate on making your bid for this buisness. Take the next step to register and complete the online confidentiality agreement to get the restaurant name and address. Also you'll be given previews to our new listings in the future, giving you the greatest chance to "scoop in" the best opportunities as they become available.